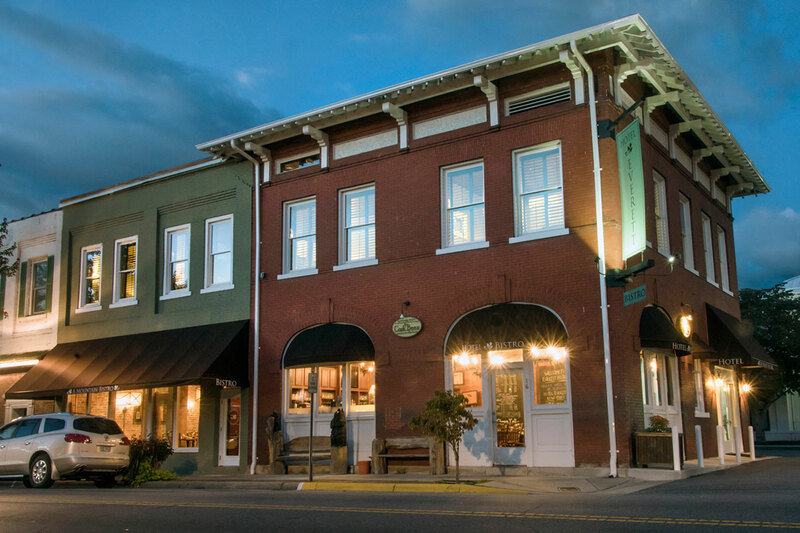 The Everett Hotel is in the center of Bryson City’s historic district and overlooks the beautiful town square. 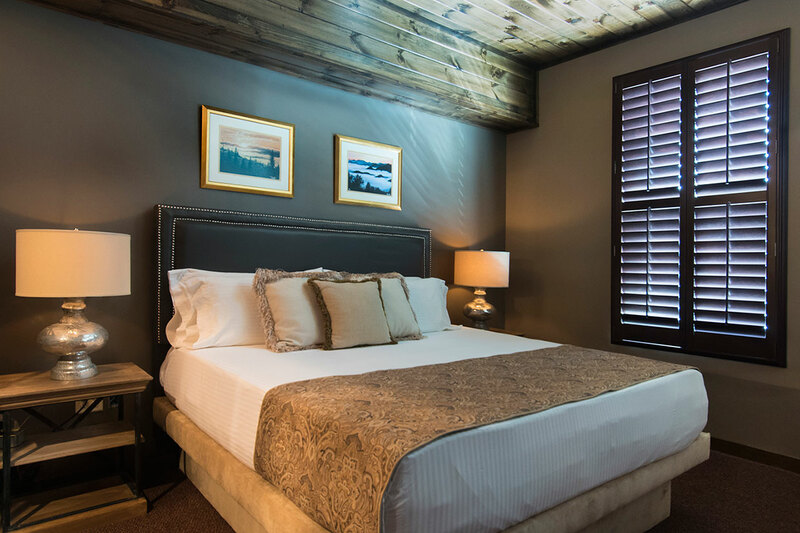 This luxury boutique hotel is an ideal location to place you in the midst of great shopping, galleries, magnificent mountain views, unique on-site dining, and discovering why Bryson City is honored to be called “The Gateway to the Smokies." 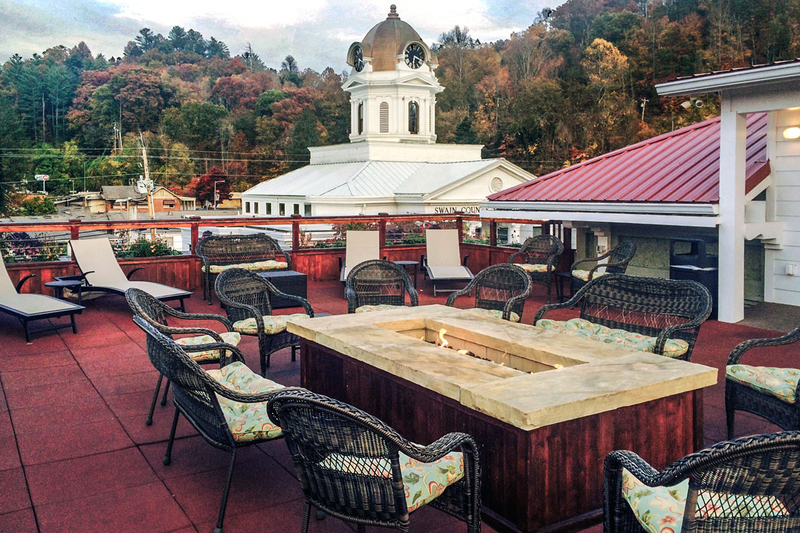 Ten luxury suites, a restaurant, bar and rooftop terrace inhabit what was built in 1908 as the Bryson City Bank. 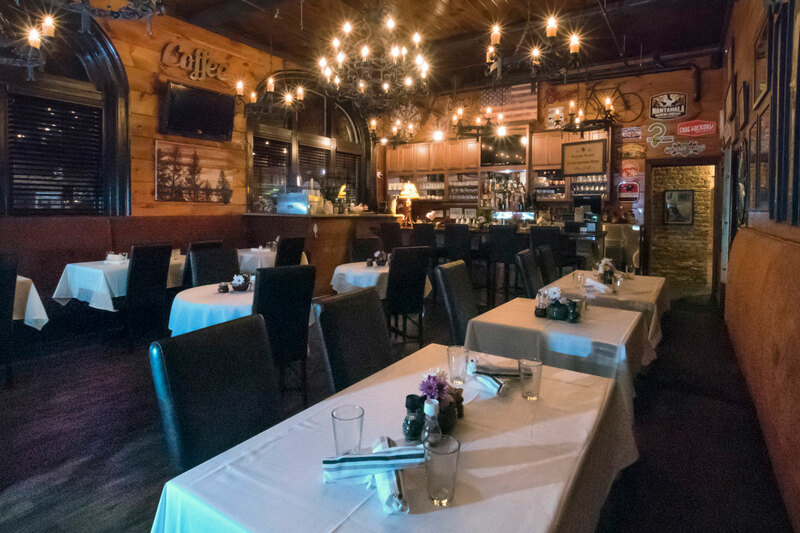 The first renovation came in 2010 with the opening of a coffee house that expanded to a full restaurant in 2013. 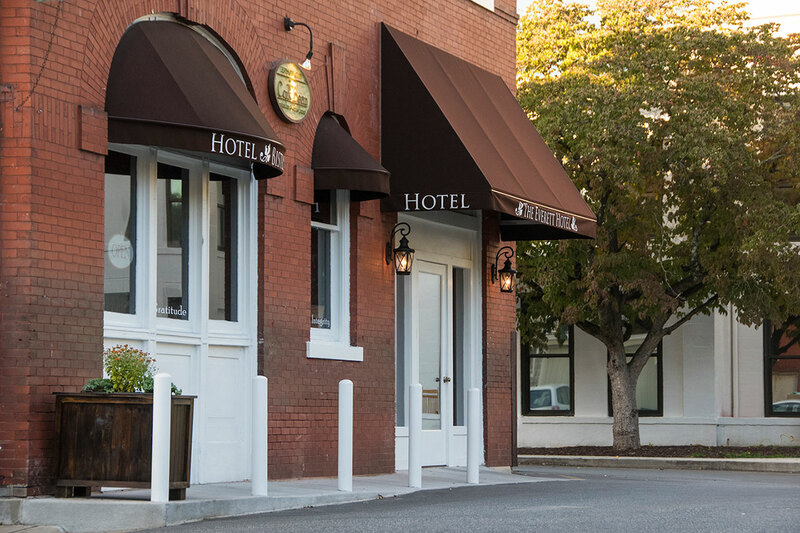 In the fall of 2015, the second and third floors renovations of the guest suites and rooftop terrace were completed for the grand opening of The Everett Hotel. 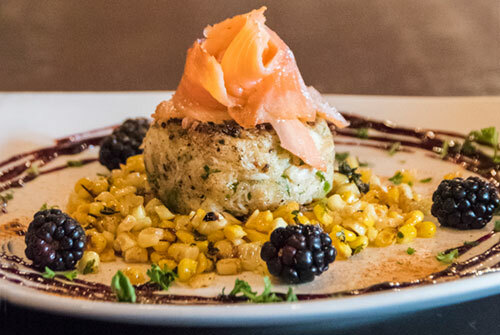 Formerly The Cork and Bean, The Bistro at The Everett Hotel is one of Bryson City's favorite eateries.